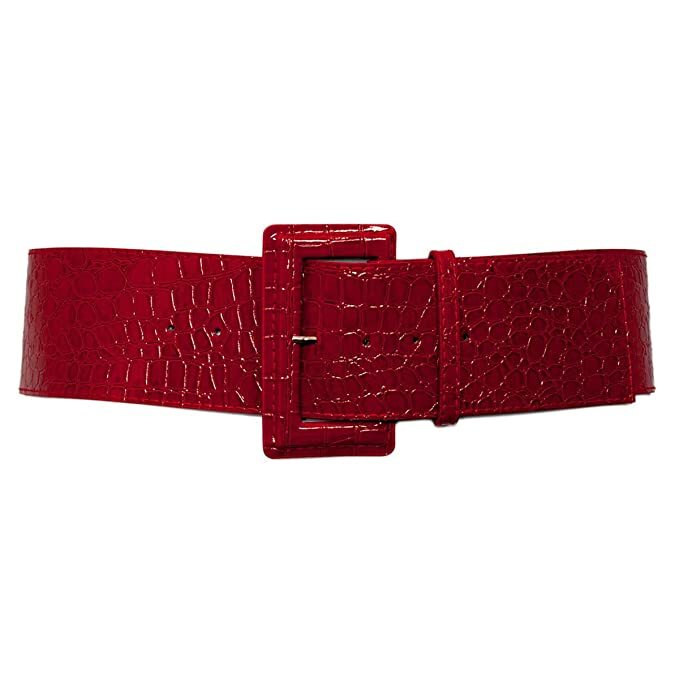 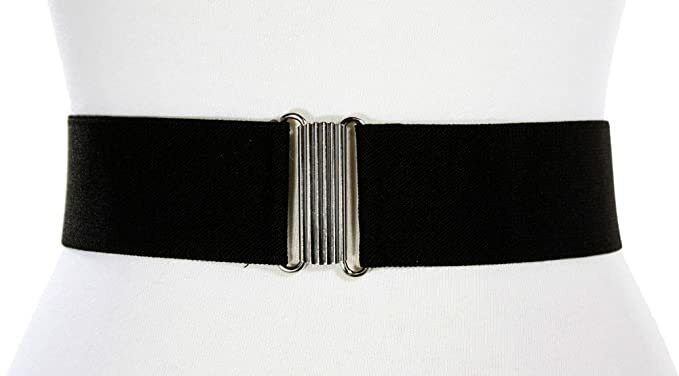 In mid century women’s fashion belts worn with dresses, skirts and pants were a common accessory. 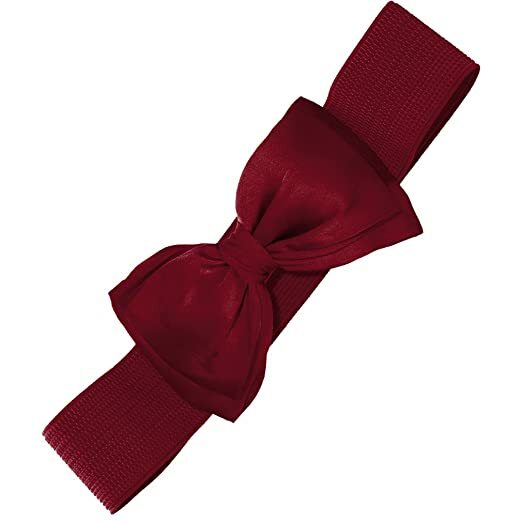 They often coordinated with other accessories such as hats, purses, gloves and shoes. 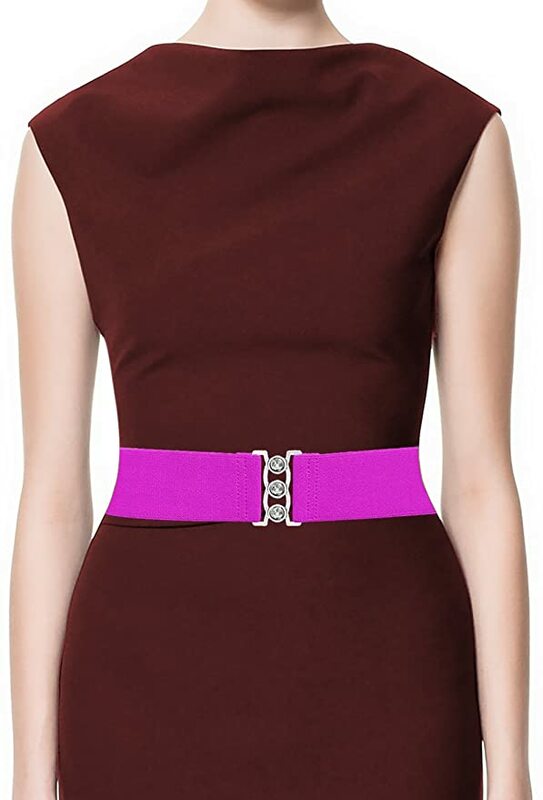 If a vintage dress didn’t come with a matching fabric belt a skinny leather belt in a contrasting color was the thing to wear. 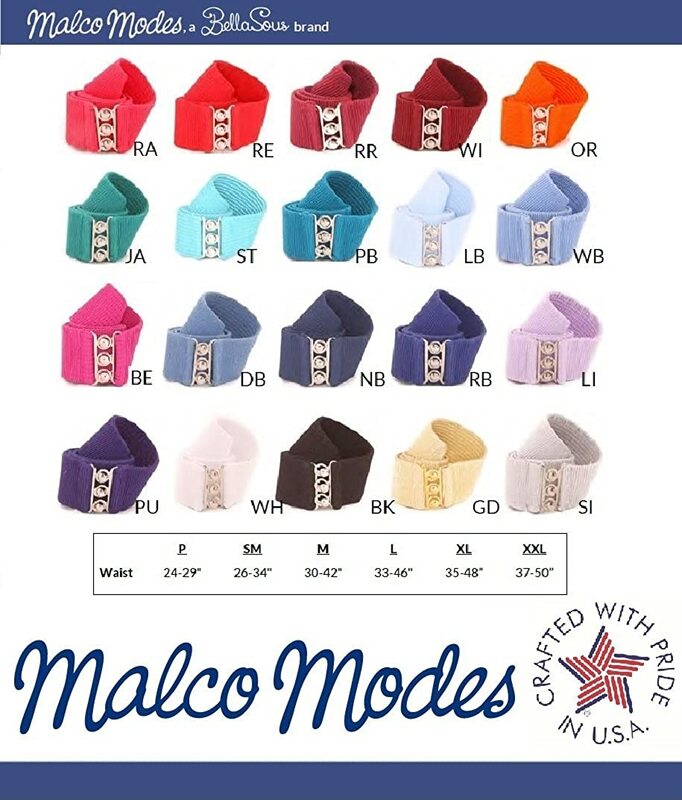 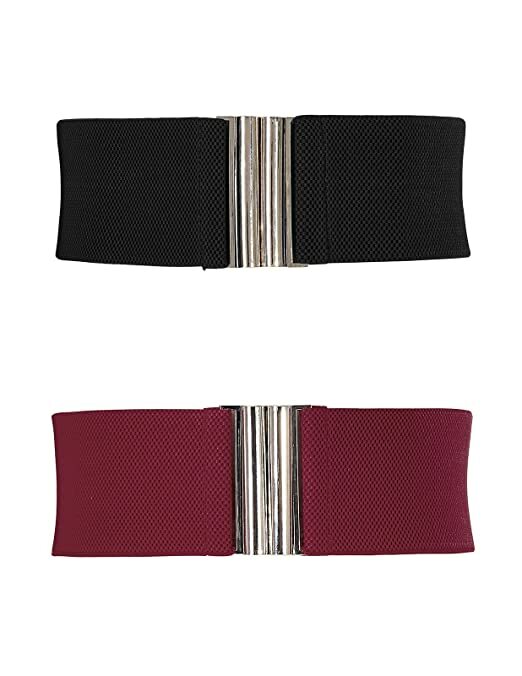 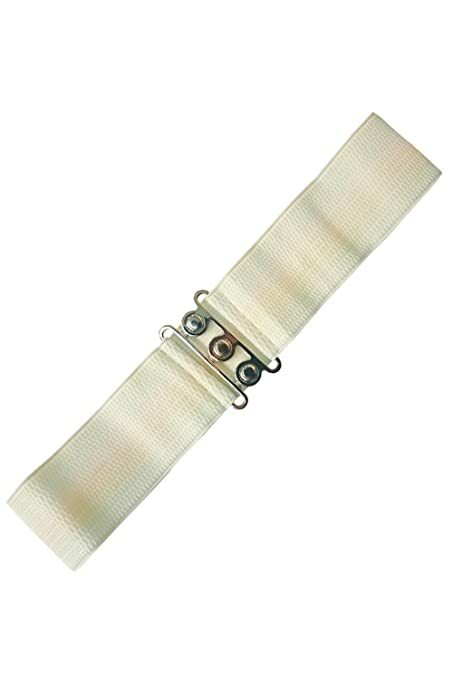 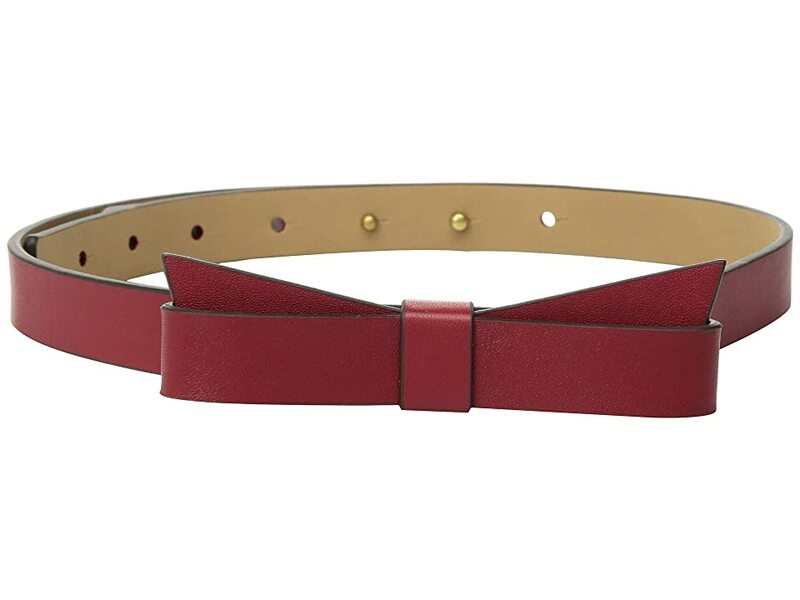 Most belts in the 1930s and early 1940s were thin, skinny, solid color belts. 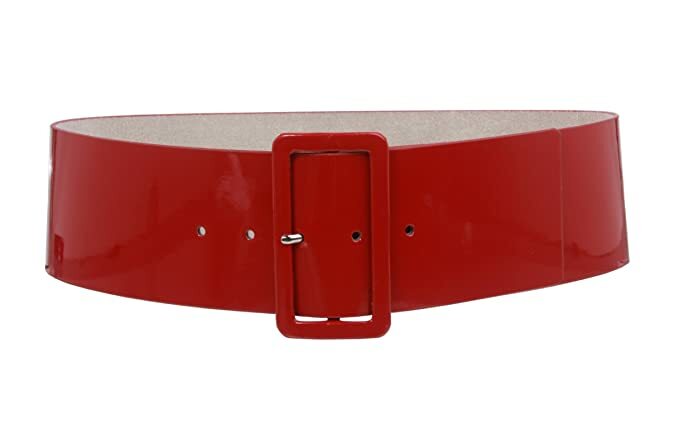 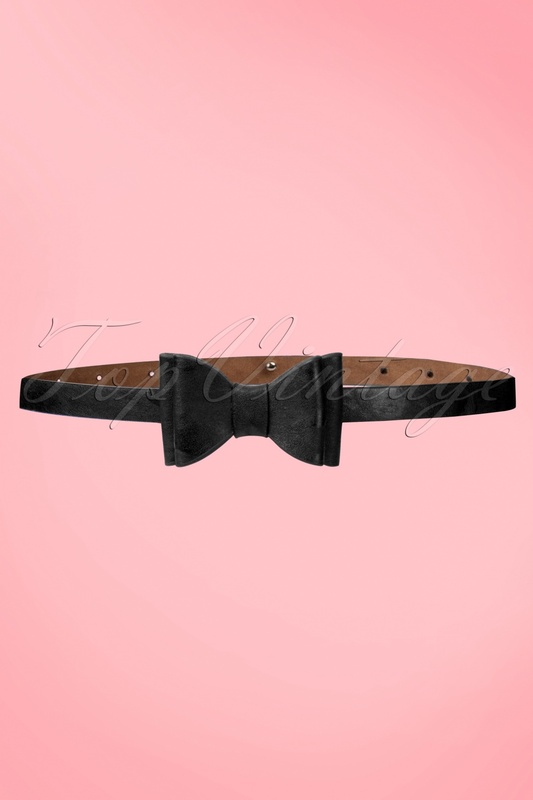 By the late 1940s and into the 1950s the wide belt was trending. 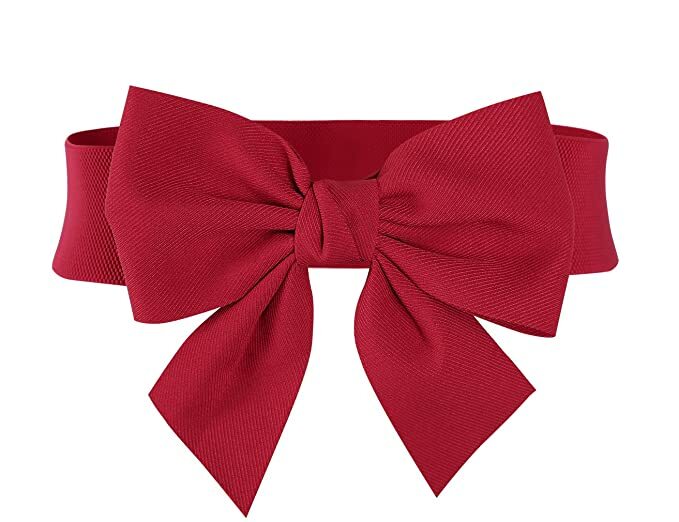 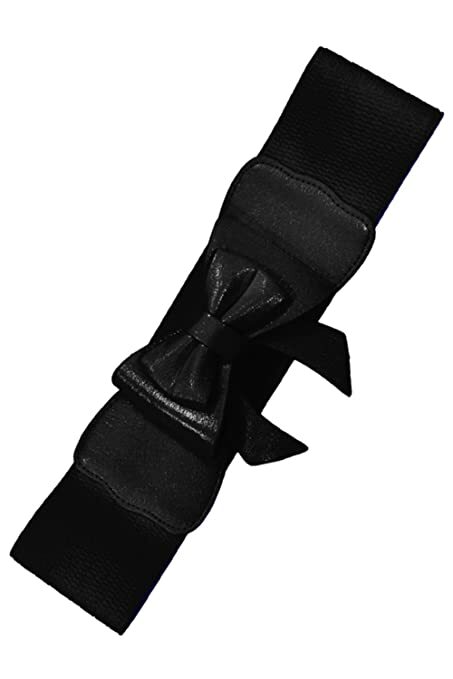 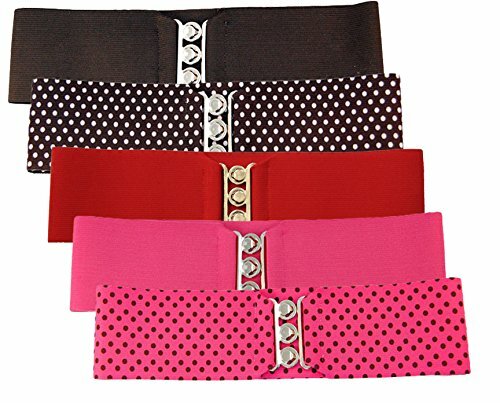 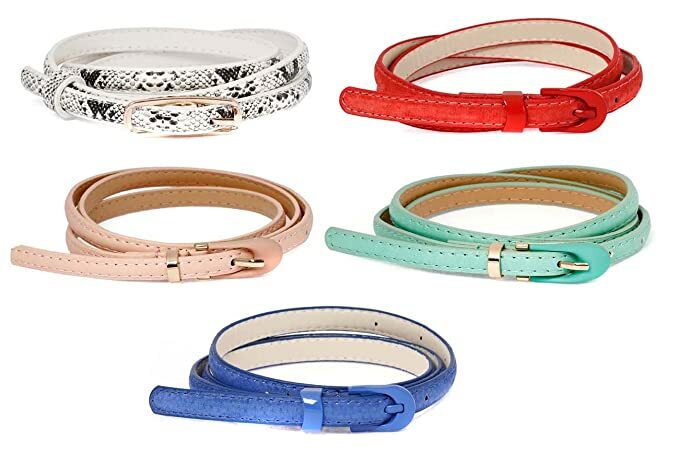 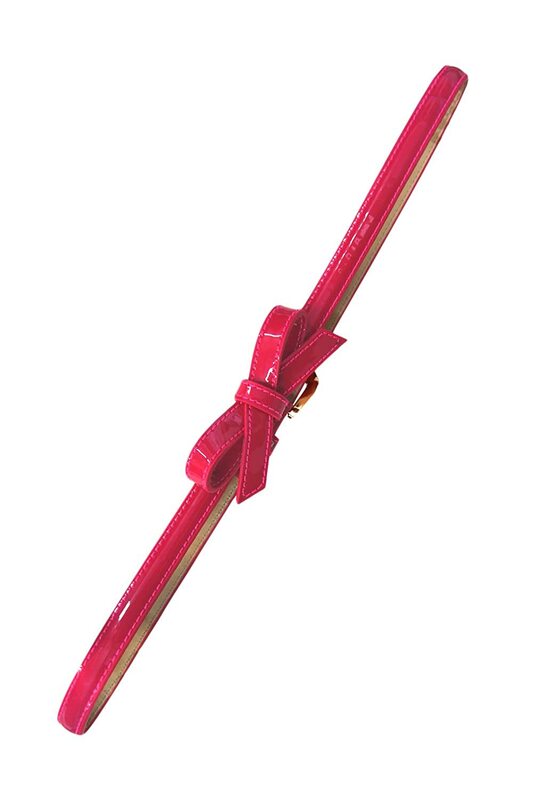 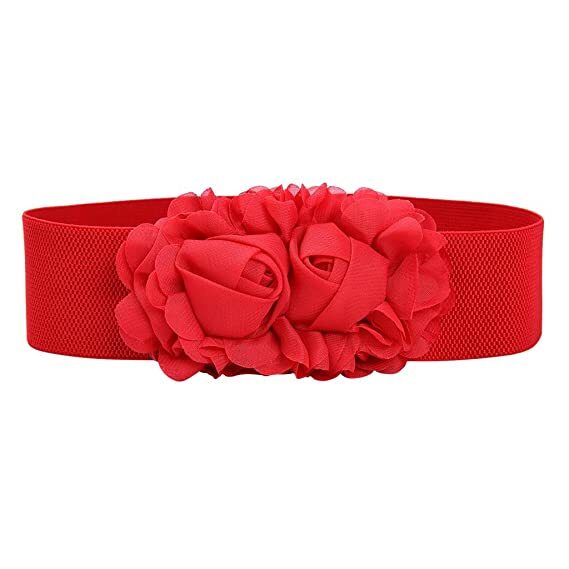 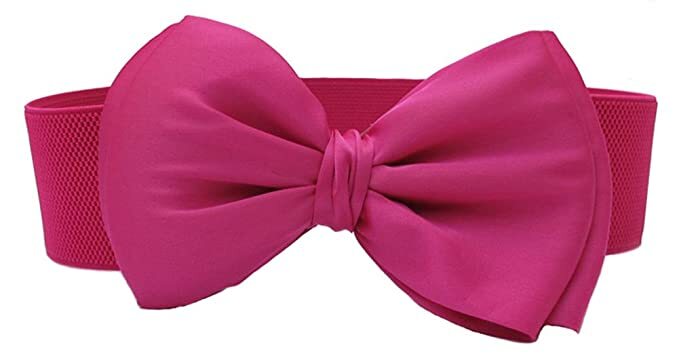 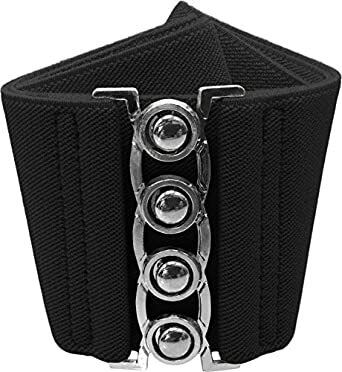 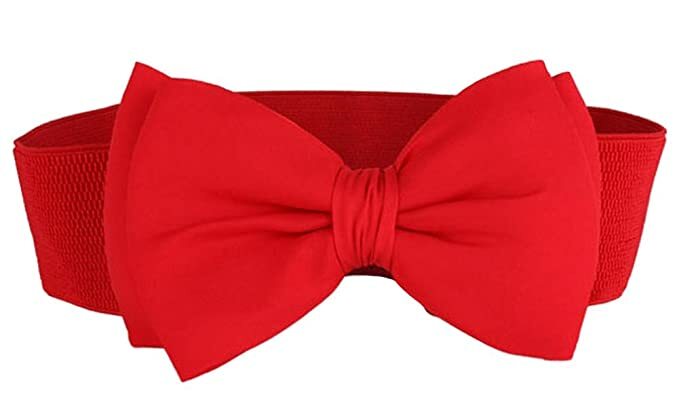 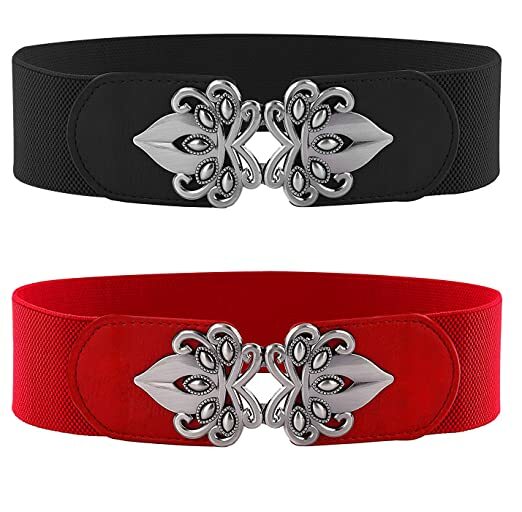 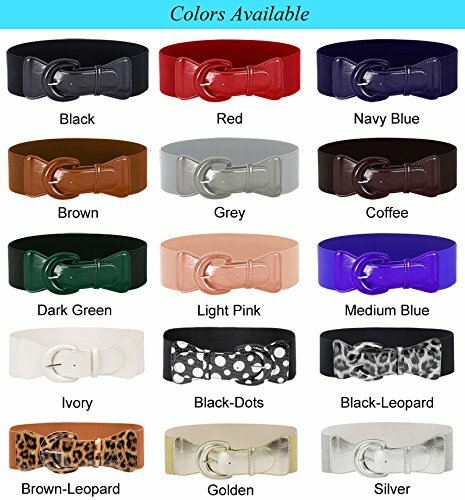 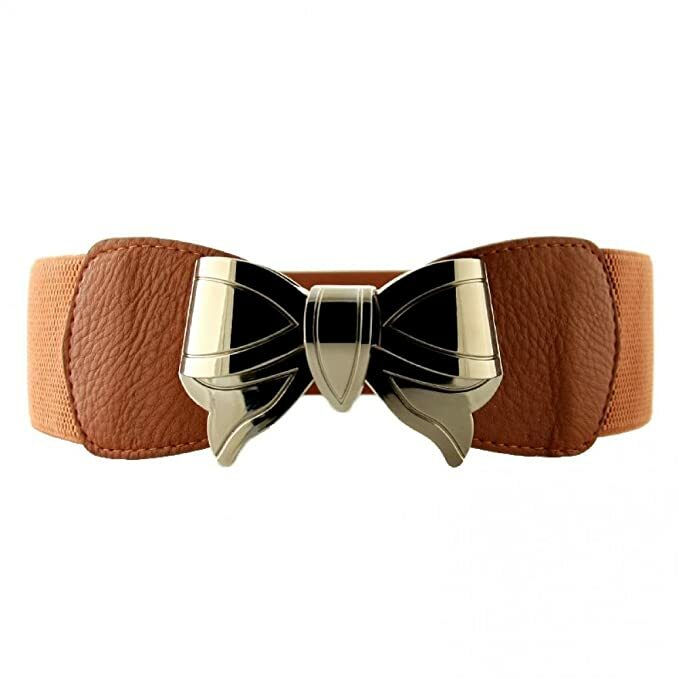 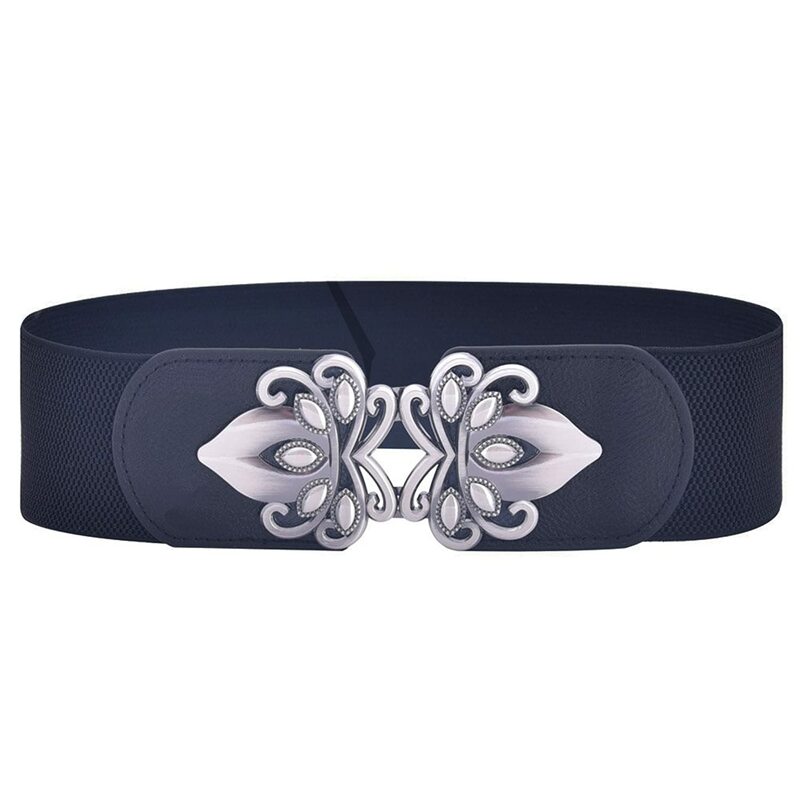 Elastic belts with clasp buckles called cinch belts are an icon of the 1950s especially when worn with a poodle or swing skirt for a modern pinup look. 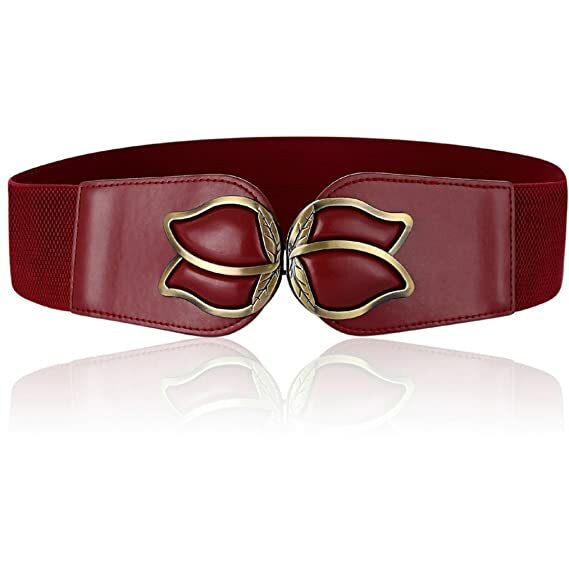 These belts are not genuine vintage but they have plenty of vintage style. 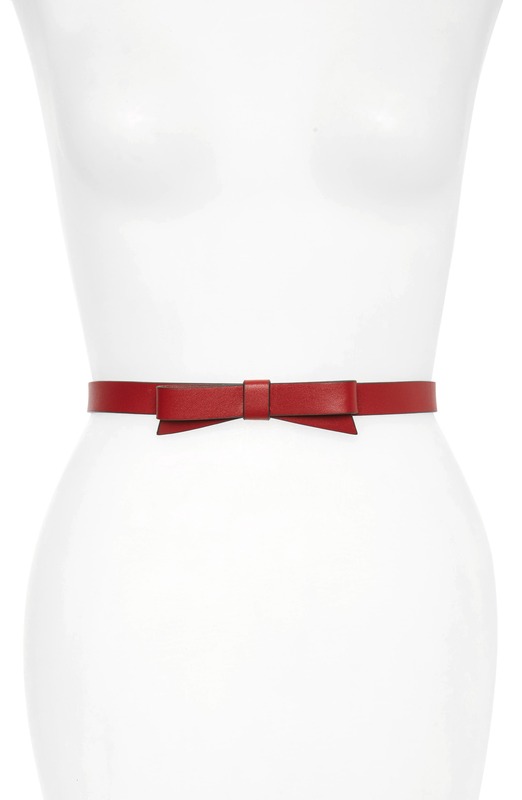 Mix and match with all your retro pinup dresses for a new look everyday. 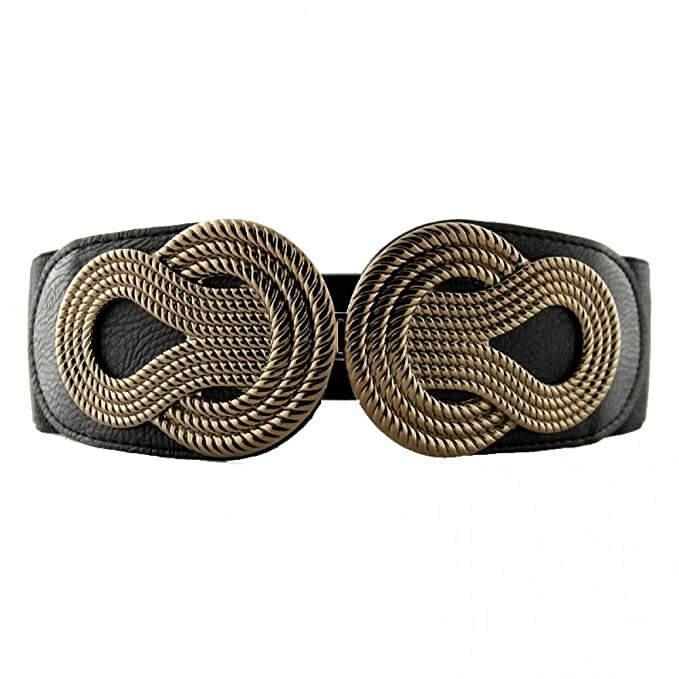 Learn more about the history of vintage belts here. 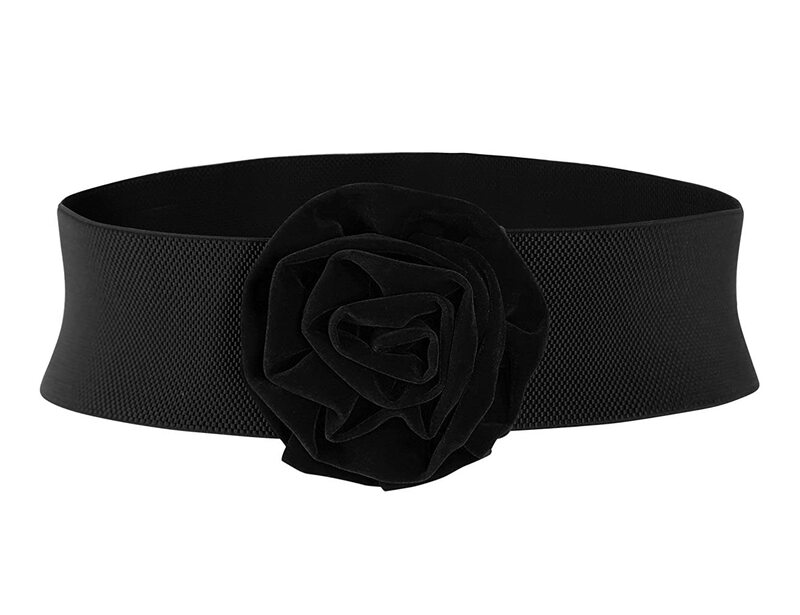 Black Elastic Cinch Belt 2 Wide - Retro 50s Style by Hey Viv !